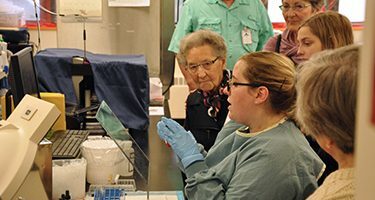 The RUH Foundation hosts several special annual events to support pressing priorities at Royal University Hospital. Everyone has a good time while raising funds for the community. 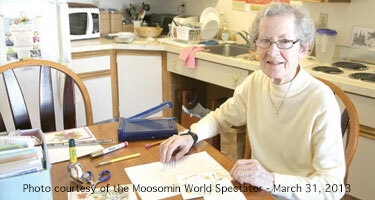 Since Hospital Home Lottery’s inception in 1986, it has raised nearly $33 million for healthcare in Saskatoon. 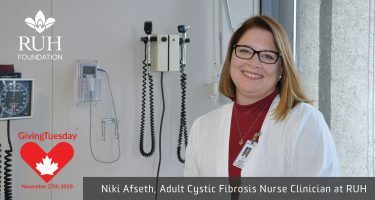 In that time, Hospital Home Lottery has helped the RUH Foundation with several campaigns, allowing us to invest in patient care, research, teaching and equipment. We’ve all heard of Black Friday and Cyber Monday but did you know about a day dedicated to giving – when charities, individuals and companies came together for GivingTuesday? Have you every wondered what happens behind the scenes at Royal University Hospital? Are you interested in a particular condition and would like to learn more? Bryan Woods was a skilled and respected clinician, teacher and leader in the field of social work. For three decades, Bryan was highly respected as someone who supported his clients and colleagues with understanding, kindness, patience, gentle strength, dependability, professionalism and wit. 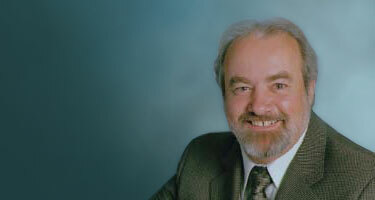 After leaving Child and Youth Mental Health Services in 2001, he became the Director and Professional Leader of Social Work for the Saskatoon Health Region. Bryan lost his battle to cancer in October 2010, after being diagnosed with multiple myeloma in April 2009, and plasma cell leukemia in February 2010. He dealt with his illness in the same way he approached many of life’s challenges: with focus, determination, and hope. 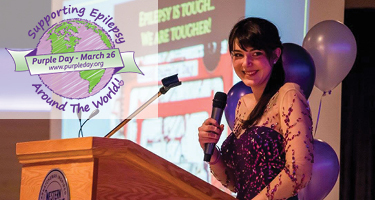 Founded in 2008, by then nine-year old Cassidy Megan of Nova Scotia, Purple Day is an international grassroots effort dedicated to increasing awareness about epilepsy worldwide. On March 26th annually, people in countries around the world are invited to wear purple and host events in support of epilepsy awareness. 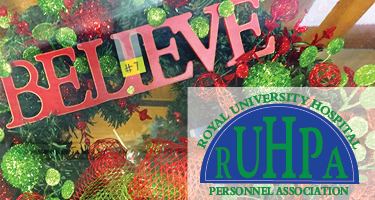 Each year in December, the Royal University Hospital Personnel Association (RUHPA) holds their Festive Creations auction or sale. Staff throughout the hospital show off their creative talents with this holly jolly fundraiser. 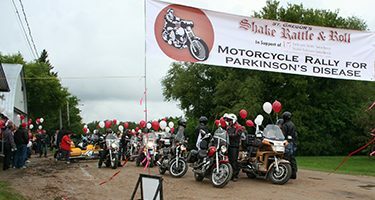 The Shake Rattle & Roll Motorcycle Rally for Parkinson’s Disease is an annual event held in St. Gregor, Saskatchewan. 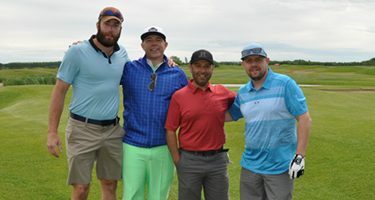 To date, this event has raised $40,000 for the Dr. Ali Rajput Endowment for Parkinson’s Disease and Movement Disorders Research at Royal University Hospital. The idea of doing 10,000 kettlebells in a one-month period is quite a physical challenge, but it is possible. And a project that raises awareness about Parkinson’s disease and provides a direct opportunity for people to financially support Parkinson’s research is definitely winning solution. Prevent & Recover from Heart Disease and JOIN the WALK OF LIFE! 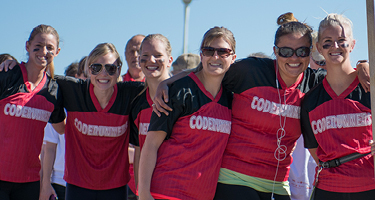 The Cardiac Health Foundation of Canada hosts a walk/run in various cities across Canada. Saskatoon’s Walk of Life is held annually in June.